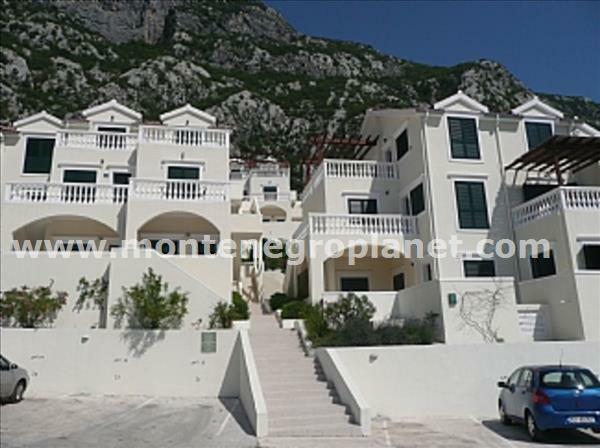 Newly built apartment in a building complex with swimming pool and amazing sea-view. Apartment consists from one bedroom, living room with dining room and kitchen, bathroom with shower and spacious terrace. Apartment is fully furnished and ready for moving in. 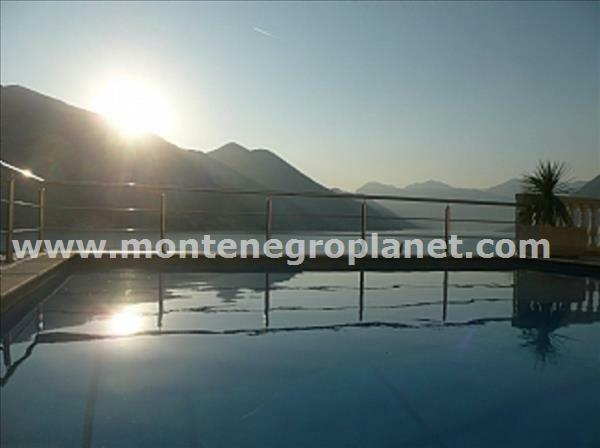 Within the complex there is also a swimming pool from where one can enjoy stunning sea-view. Complex has been very well maintained. Apartment has its own parking space. Great rental potential!